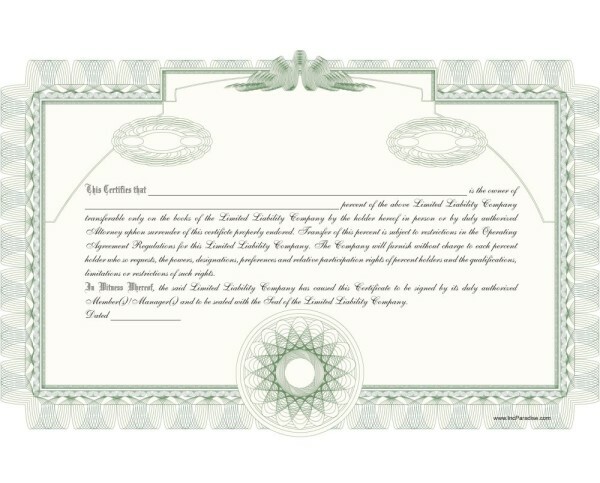 · Create an LLC operating agreement, which sets out the rights and responsibilities of the LLC members. · File Initial List of Managers or Members. This has to be done approx. within 30 days after incorporation date. · Obtain licenses and permits that may be required for your business. To be used to establish operating procedures for a limited Liability corporation. Use the Long form when you have numerous members and/or you wish to provide as much specificity as possible on how the LLC is to be operated. 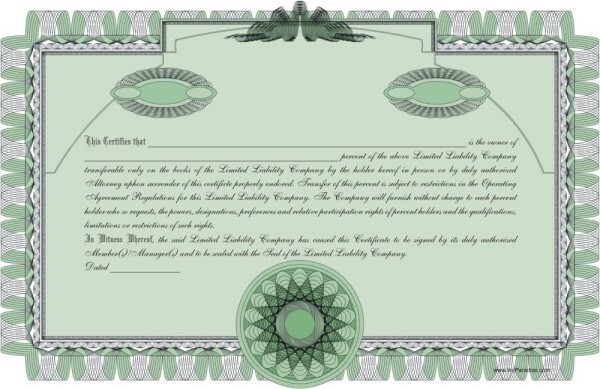 This form allows for vesting of management of the LLC in the members or in a designated manager. If members elect to manage the Company, this agreement also allows officers to be appointed and covers various other previsions. To be used to establish operating procedures for a limited Liability corporation. Short form typically used for single member LLC, or where specificity in the operating procedures is neither needed nor desired. NOTE: the LLC generally does not have a great many requirements for board meetings, shareholder meetings, etc. 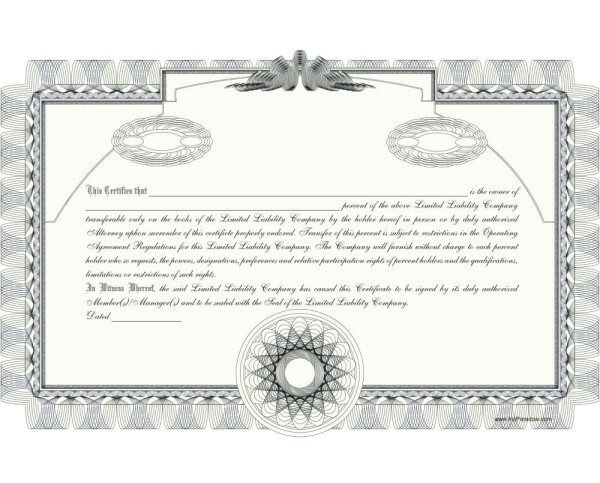 What requirements exist are typically found within the operating agreement.